Got all the gear and no idea? 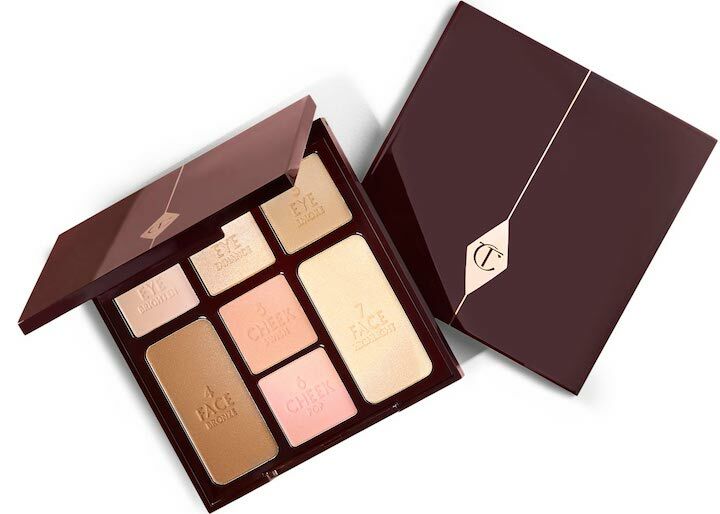 Step forward Charlotte Tilbury's Instant Look in a Palette. 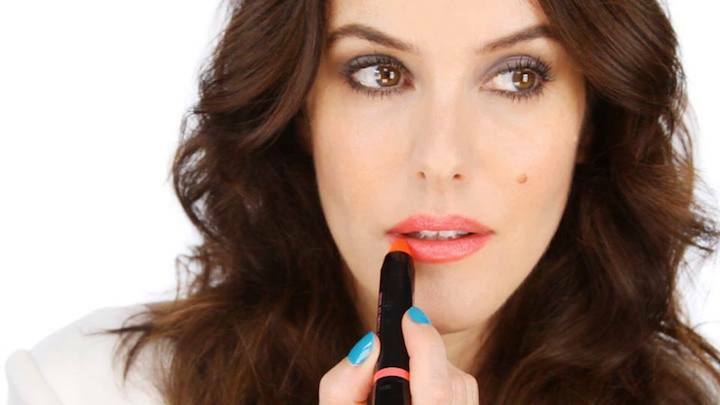 Rubbish at putting on make up? 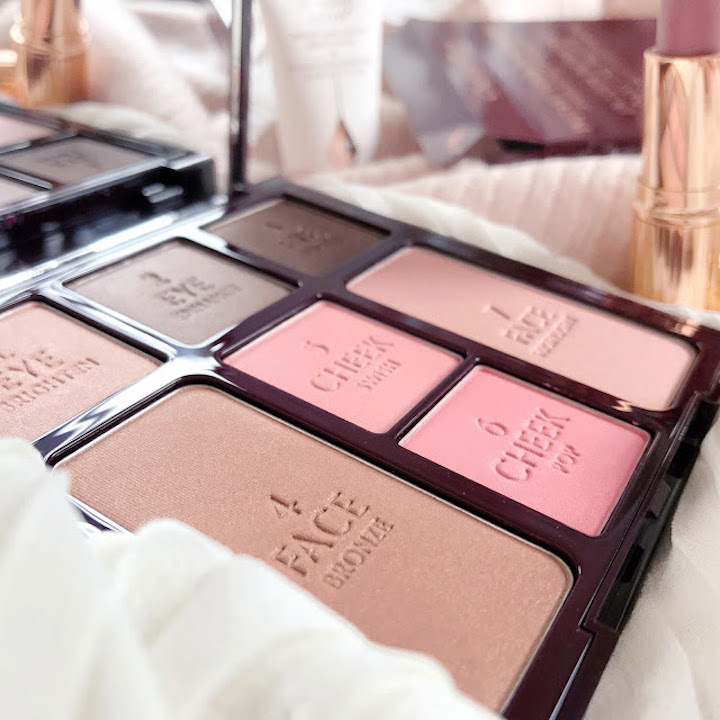 This make-up by numbers eye, cheek and face palette by Charlotte Tilbury will sort you out good and proper. 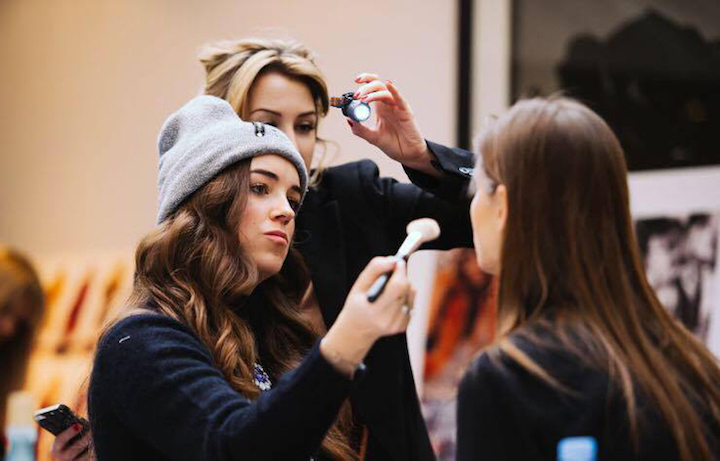 There are three eye colours – I just use a quick swish of the palest one over my lid for daytime; a bronzer; two blushers (the paler one to swipe across the whole cheekbone, the brighter one for a pop of rosiness on the apple of your cheek) and a highlighter for a dash of sparkle.